From $459, our 74 electric sauna heaters, sauna stoves and sauna equipment are used for dry sauna heaters, wet sauna heaters and Finnish-style sauna heaters! Electric sauna heaters are shipped everywhere in USA and Canada from 2 shipping centers. From $459, electric sauna heaters are chosen by most sauna builders for their fast warm-up and ease of installation. Electric sauna heaters are built for use in wet saunas or dry saunas. Water can be added to the rocks - these electric sauna heaters are built and certified for that. Our sauna heaters are also called sauna stoves, dry sauna heaters, wet sauna heaters, sauna equipment, hot rock sauna heaters and Finnish-style sauna heaters. 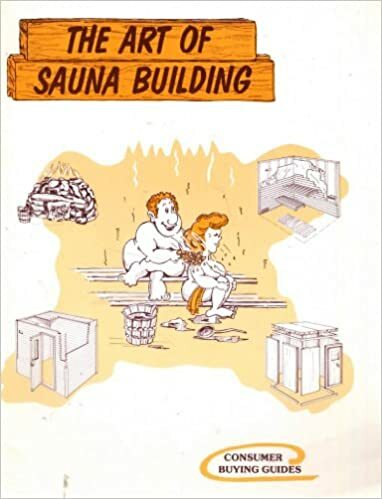 Home Saunas Since 1974 has sauna heaters and sauna stoves for larger sauna rooms and special needs. These sauna heaters are rated for use in wet or dry saunas. Sauna heaters made by Saunacore have prices from $449. Sauna heaters made by Homecraft have prices from $429. Reason enough to order your sauna heater and control today? Shipping is FREE to USA destinations - to a maximum of $79 per heater! Home Saunas Since 1974 has the best selection of 74 sauna heaters, wood-burning heaters and sauna equipment online. Our factory supplies the USA and Canada with sauna heaters & sauna kits at low factory prices!